In today’s technology-friendly world, use of intranet software isn’t limited to businesses. It has become a valuable tool for institutes, banks, and the health-care system. Many hospitals today are having their intranet network for staff engagement and patient-friendly health-care services. 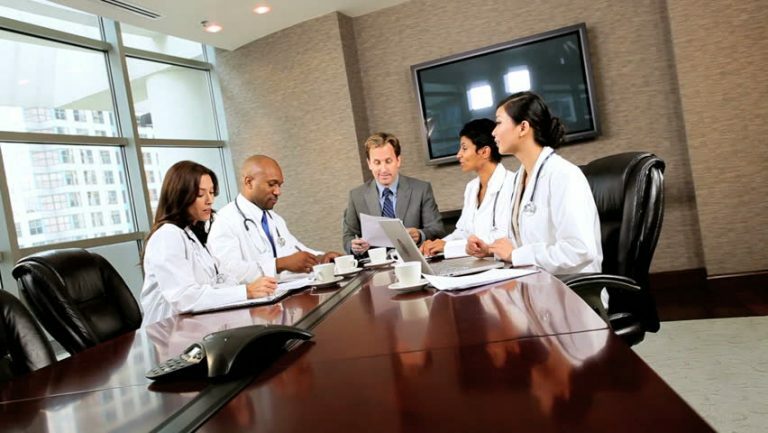 The intranet software helps in connecting health-care workers with each other for productivity as well as effective patient outcomes. Improved communication among staff members: People working with the hospital or handling other branches can be brought on a single platform where they can communicate with other staff members. In addition, they can access information regarding doctors, nurses and administrative staff at the hospital. It can help in strengthening the staff. In the form of intranet software, a hospital gets one spot over the internet and its private network where all the necessary documents, policies, as well as other resources, can be shared among staff members. All the members over the network can view files, update and store them over the network. 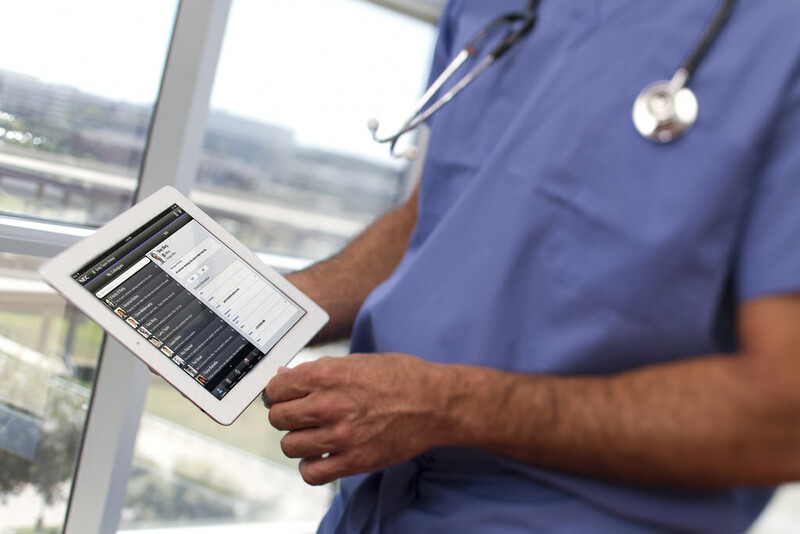 In addition to information regarding the hospital’s staff members, the intranet software can also be used to store data related to its patients. The stored data can be accessed in future to help the doctor and assist the patient in a more effective manner. Apart from that, patients can be given access to the intranet where they can be surveyed to improve healthcare services of the hospital.